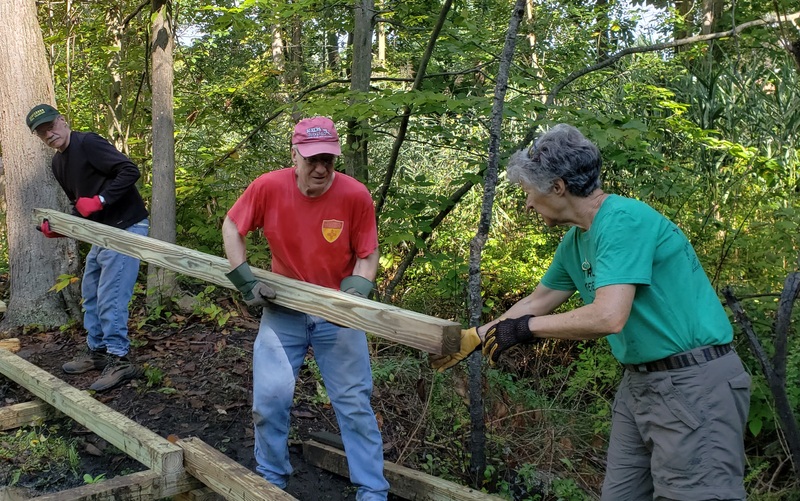 Help preserve and maintain the future success of our trails by participating in our Volunteer Leader Succession Workshop! As the buzz spread, it became obvious that a similar presentation would be useful throughout the entire Trail Conference. This event will kick off with a panel of three Local Committee Trails Chairs talking about how they assumed their positions. The workshop portion of “Passing the Torch” will include small and large group discussions with case studies. Participants will learn what resources are available, and receive a worksheet to help develop a plan. Best of all, will be the opportunity to network with other volunteers conference wide. Learn ways to facilitate succession.